Good old saunf 🙂 No wonder it is still used as the only mouth freshner in Asian countries. But I did not know that cardamom can be used as a mouth freshner.. how do u use it… peel it off and use only the inner dark seeds? 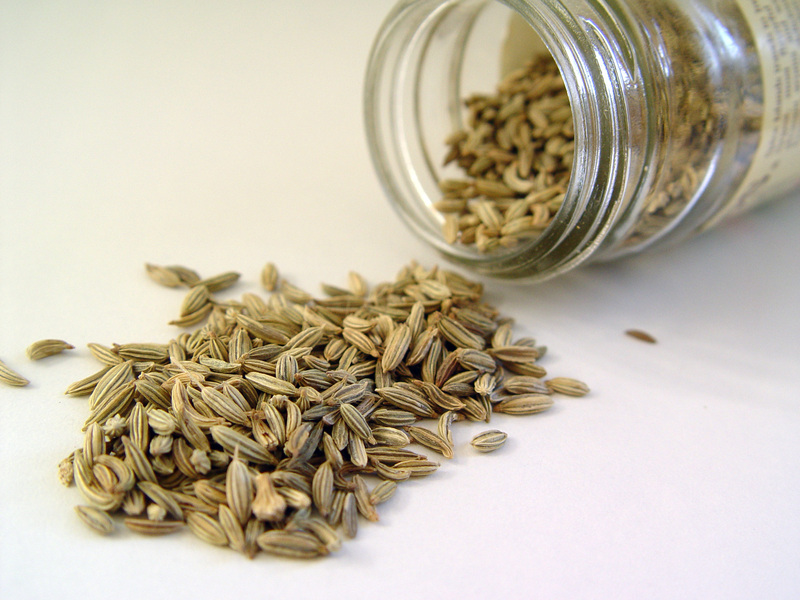 I chew up the entire cardamom (fiber and the flavour) 🙂 I am not sure if it is practical to carry around the powder/seeds. 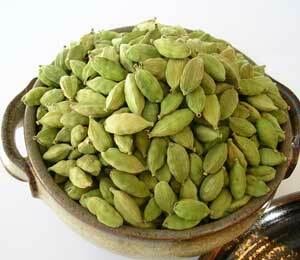 Great post, will start using green cardamoms ..